As many of you know we recently moved to California! I also recently teamed up with California Avocado! 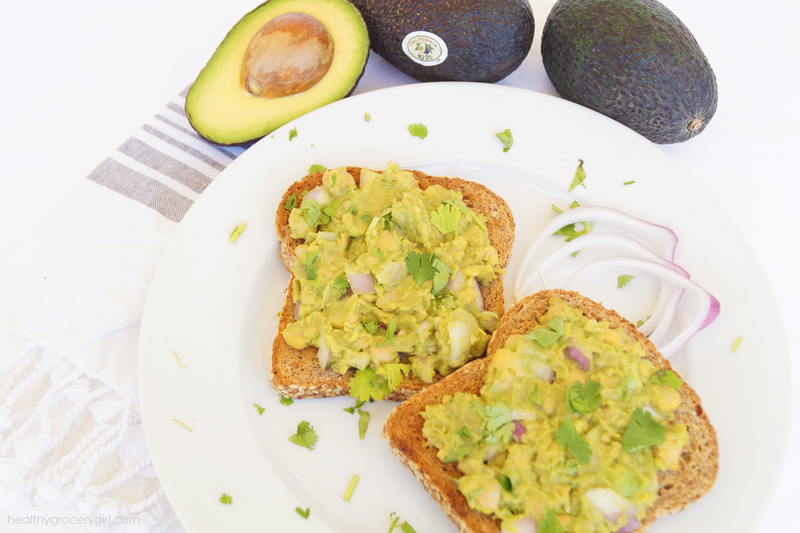 Avocados are one of my all time favorite foods… everything tastes better with a little avocado! 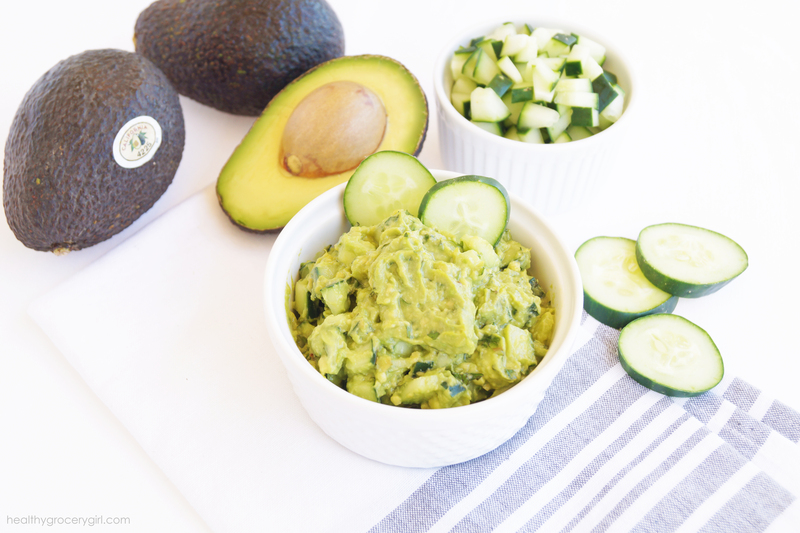 Today I am sharing 3 easy and delicious avocado recipes with you. 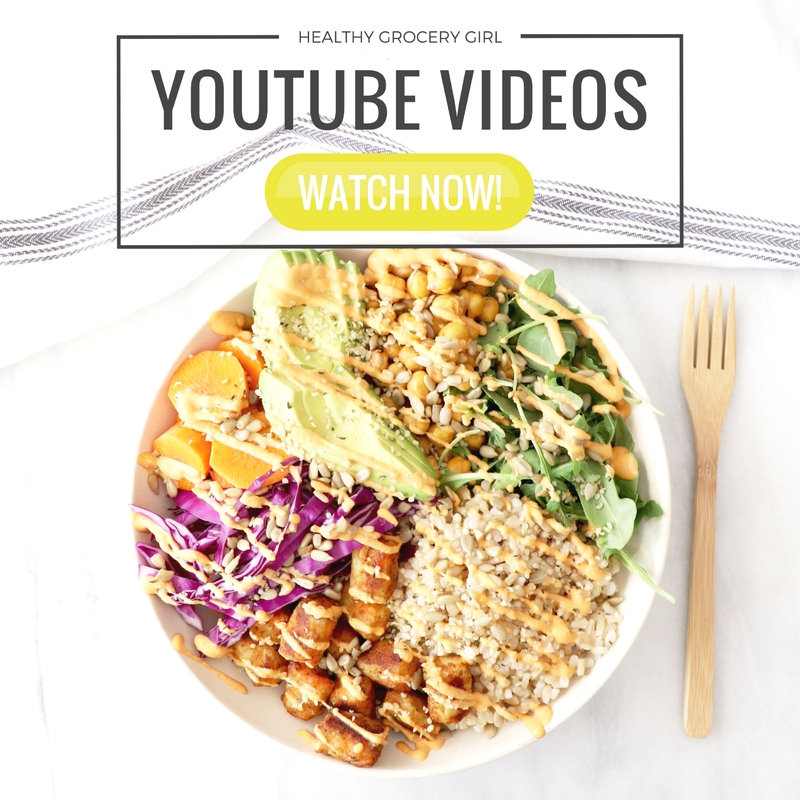 Once you’ve had a chance to watch today’s cooking video, I’d love to know which of these 3 recipes you’re going to try first! One of my favorite ways to enjoy this recipe is at breakfast on sprouted whole-grain toast. This recipe is also great as a snack time spread or dip with crackers and fresh veggies! 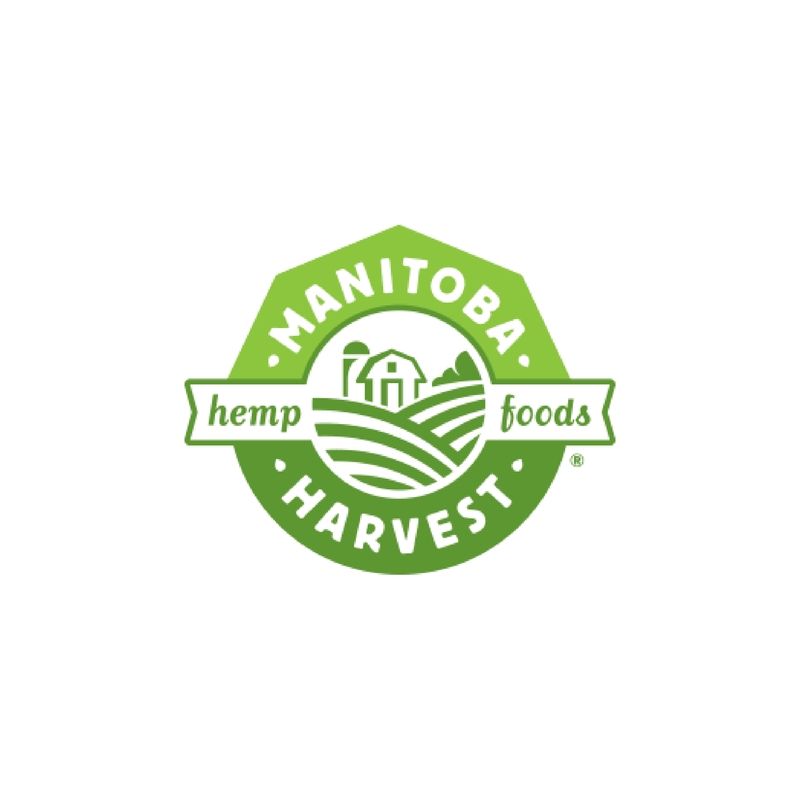 Spread onto sprouted toast or enjoy as a dip! This recipe pairs well with iced green or herbal tea! A great dip or spread with carrots and crackers! Enjoy as a spread or dip! This recipe would pair well with sparkling water and a fresh lemon wedge! If you like spicy foods like me, you're going to love this spread! Enjoy as a spread, sauce or dip! This recipe pairs well with sparkling water with a fresh lime wedge! California avocados are really a super food and contain nearly 20 vitamins, minerals and beneficial plant compounds as well “good” fats. 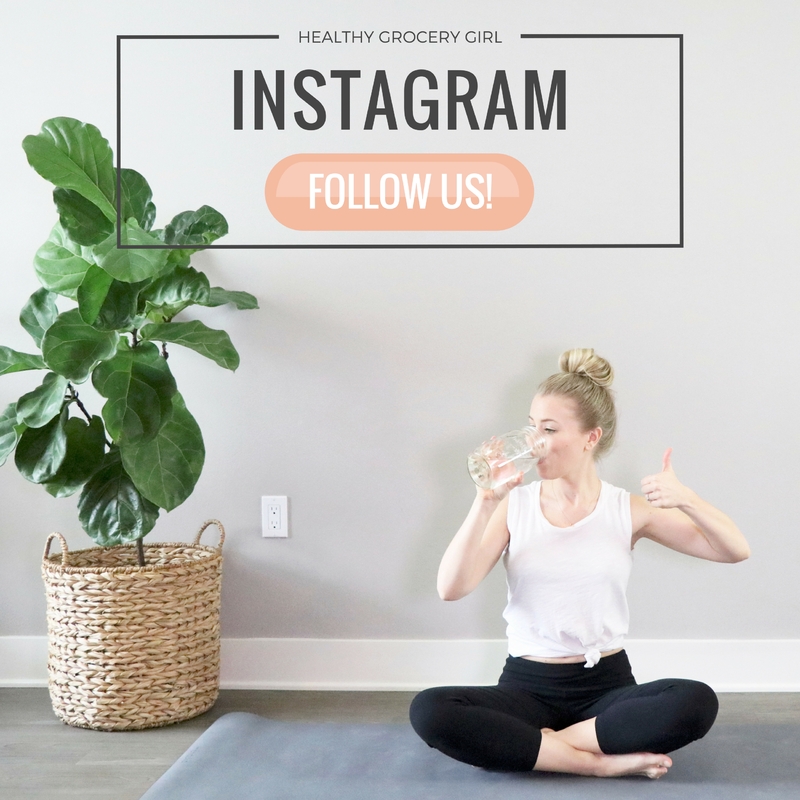 One-fifth of a medium avocado has 50 calories and you may be surprised to learn that avocados also contain fiber, which is a key nutrient for feeling full and satisfied. 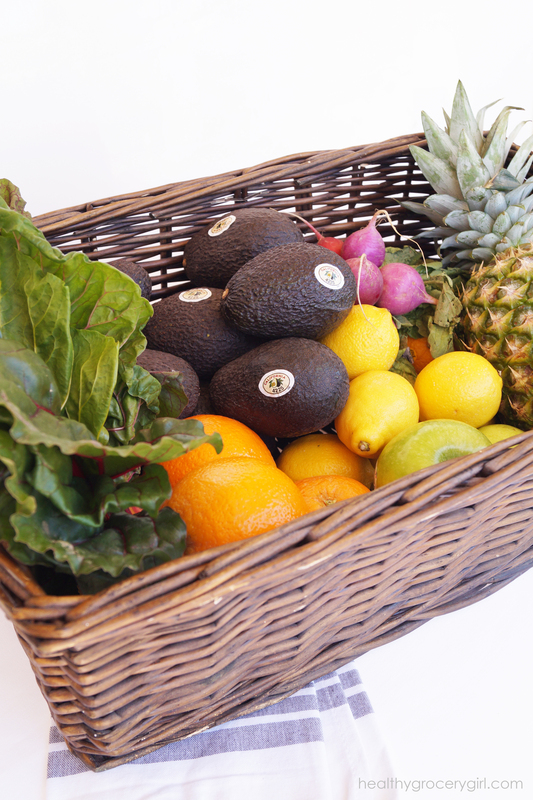 California avocados are in season right now! 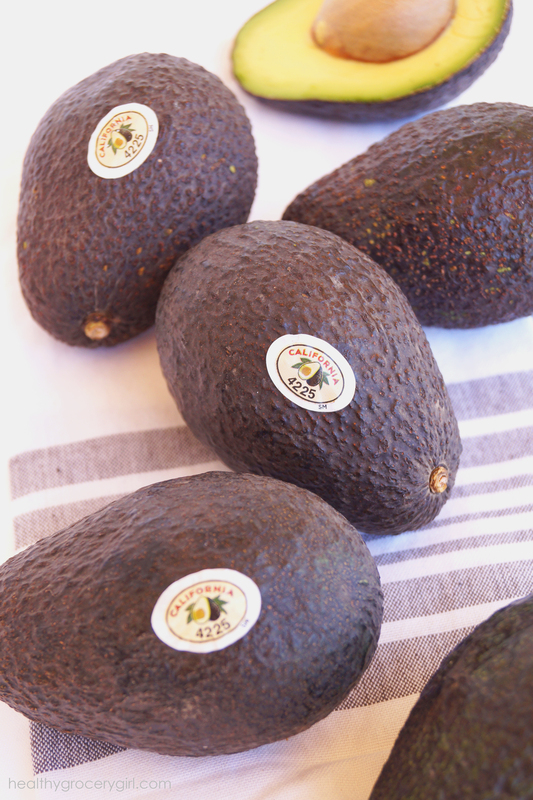 When selecting an avocado, look for the “California label,” the symbol of premium quality.  I encourage you to get in the kitchen and try these recipes or come up with some of your own! 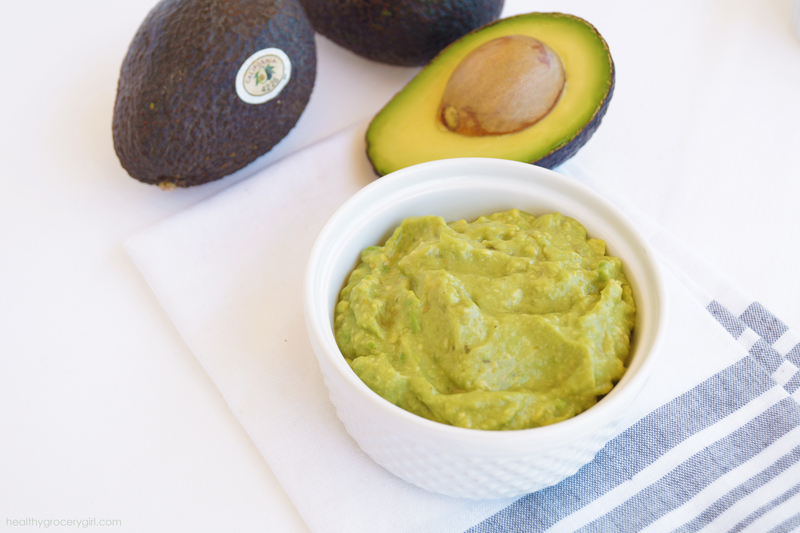 I’d love to know your favorite ways to enjoy fresh avocado, share with me your ideas in the comment section below! For more avocado recipe ideas visit the CaliforniaAvocado.com website!